Tartar Sauce is a classic sauce recipe to serve with fish and seafood. 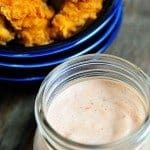 This tartar sauce recipe uses ingredients you have on hand for a simple, delicious sauce every time! In about five minutes, if it even takes that long, I can have fresh, homemade tartar sauce stirred together and ready for serving with all sorts of fish or seafood. I can’t even remember buying bottled anymore! A dollop on top of fish tacos, a shrimp wrap, or just a simple piece of fresh fish or seafood takes them to a whole new level! 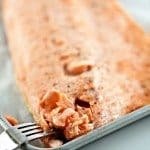 It makes me find every excuse to serve fish more often! 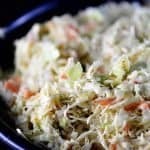 Thankfully, it uses ingredients that I normally have on hand – mayonnaise or yogurt, relish, mustard, lemon juice and salt and pepper. You simply stir these ingredients together! It couldn’t get much easier! I like to make it a bit in advance of serving and store in the refrigerator. 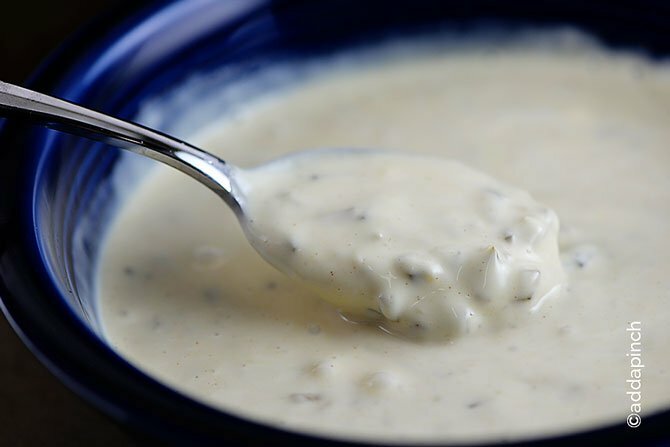 It allows the tartar sauce to thicken as it chills as well as allowing the flavors to develop more fully. However, my son prefers it freshly made so I usually make it right before serving when he’s involved. Ha! Here’s my recipe for Tartar Sauce. I think you’ll love it. Stir together mayonnaise, relish, mustard, lemon juice, salt, and pepper until well combined. Store in an airtight container in the refrigerator up to two weeks. 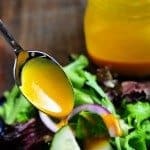 I tried your “Best Ever Cocktail Sauce” and loved it. Now I can make my own tarter sauce and know it will be just as good. Thanks Robyn for the great recipes! Pinning it!! I’m so glad you enjoyed the cocktail sauce, Kim! 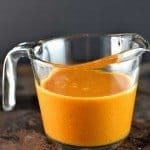 It’s my go-to for sure and so easy! 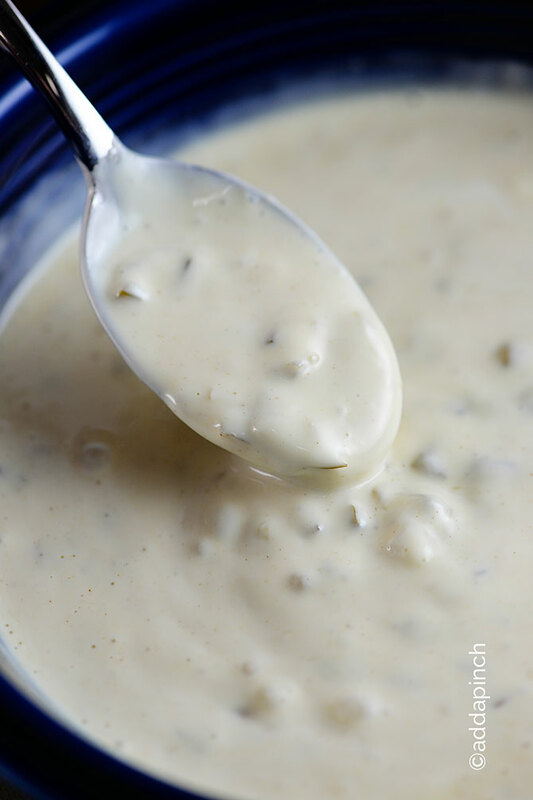 This tartar sauce is just as easy and just as delicious. I think you’ll enjoy it, too!!! 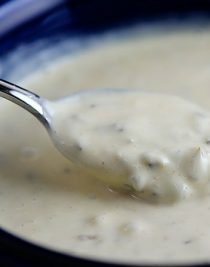 Thank U Robyn for the tarter sauce recipe.I am a seafood fan , so i know i will use this recipe often. I hope you enjoy it, Terry!